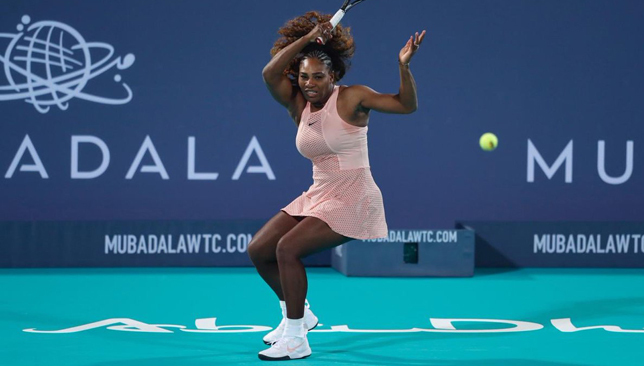 Serena Williams would not discuss the incidents that unfolded during the US Open final she lost to Naomi Osaka in September and is choosing to “move on to bigger and better things”, the American told reporters in Abu Dhabi on Thursday. Bigger and better things are definitely on Serena’s mind as she admitted earlier in the day the significance of Margaret Court’s all-time record of 24 Grand Slam titles when it comes to her goals for 2019. Williams twice missed out on a chance to tie Court’s mark in 2018, losing both the Wimbledon and US Open finals in the span of the last six months. “[The number 24] has always been significant since I got 22, then 23. It’s something that I clearly want but I have to be able to get there and beat a lot of good players to get it,” said Serena. 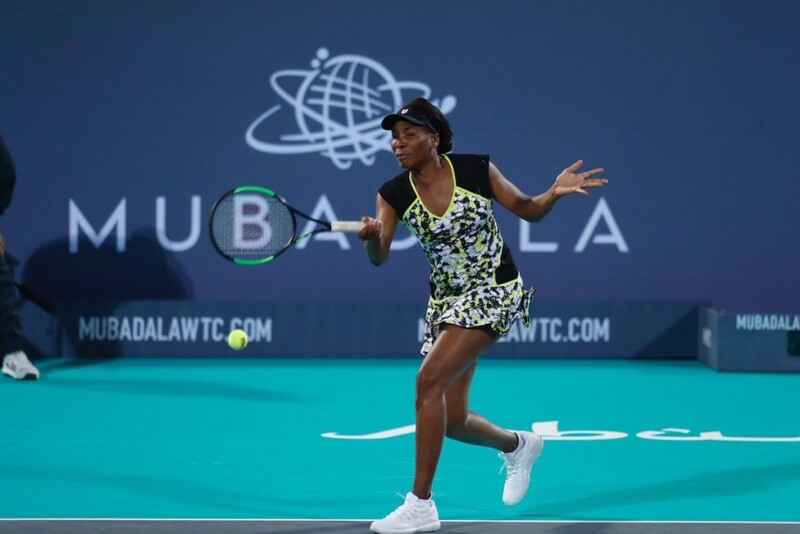 The 37-year-old looked in good shape in her tight defeat to Venus on Thursday and can take confidence from the high level they both showcased. “I love everyone that I work with, and I still love them, so it’s just all love. I haven’t brought on anyone yet, so we’ll see what happens,” said Venus. The 38-year-old wasn’t specific when describing what she’s looking for in a coach but said it was important “that they’re as easy as going as I am, that’s all that matters”. As he gets ready to launch yet another comeback from injury, Rafael Nadal explains how he maintains a positive perspective when it comes to dealing with the physical problems that have plagued his career since he was a young teen. The Spaniard has sustained numerous injuries over the years, particularly to his knees, yet has always managed to return to his best, rising to the top of the rankings and adding to his Grand Slam titles tally. At 32, he will attempt another comeback for 2019, after ending his 2018 season early due to a knee injury that forced him to retire from his US Open semi against Juan Martin del Potro, and an arthroscopic ankle surgery he underwent last month. In Abu Dhabi this weekend for the Mubadala World Tennis Championship, Nadal admits that the frequent battles with injury sometimes take a toll on him, but he revealed how he is still able to overcome it. “Yes of course it’s tough, you get tired to have pain, and you get tired to be injured. But that’s it. At the end of the day you come back home and you put everything on a balance and the balance always the positive things are much heavier than the negative things and then you wake up the next morning with the passion for the game, with the passion for the improvement and for the daily work and that’s the only way that I’m able to find a way to be back at the level that I want to be,” said the world No. 2.